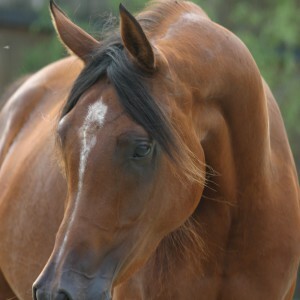 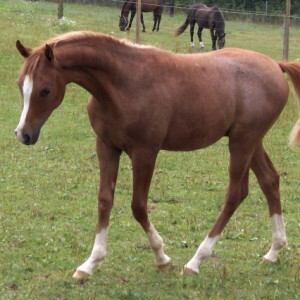 From time to time we offer some youngstock or some of our mares for sale. 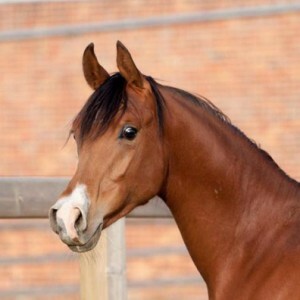 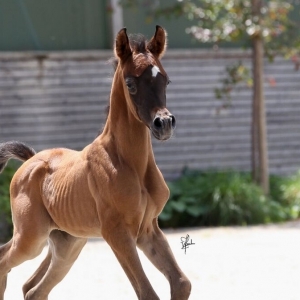 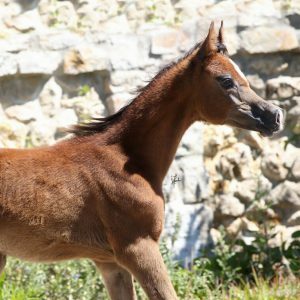 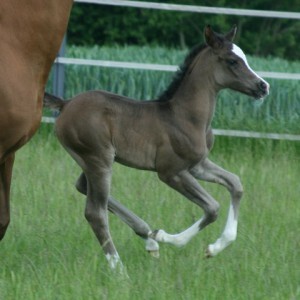 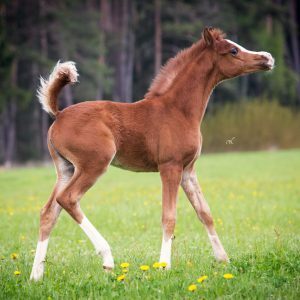 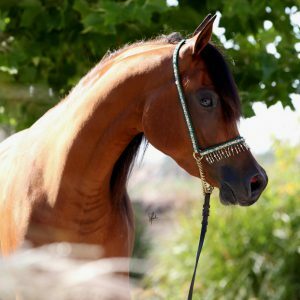 All carefully bred high quality Arabians. 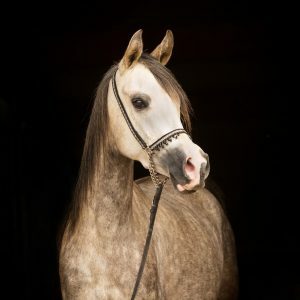 Easy to handle and raised with a lot of love. 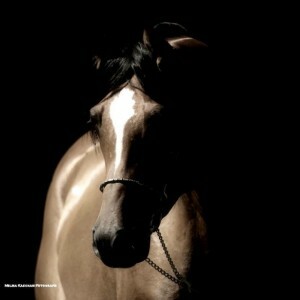 A real treasure for any breeder and rider. 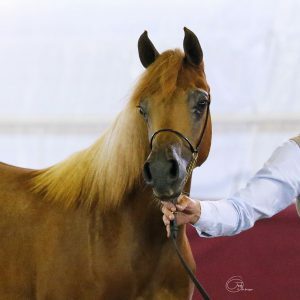 We are in relation with breeders around the world. 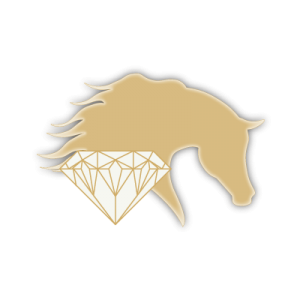 So if you search something in particular, or something you don’t find in our sales list, please ask us or take a look at our visions. 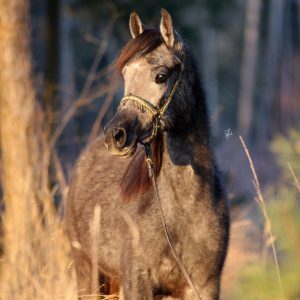 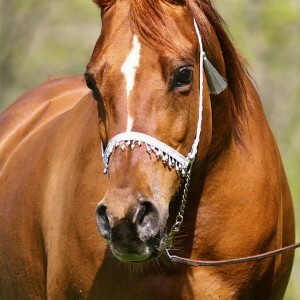 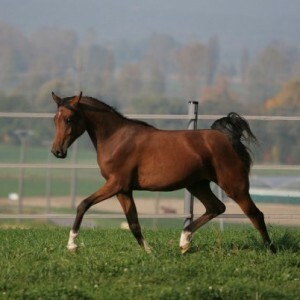 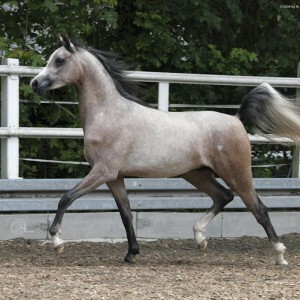 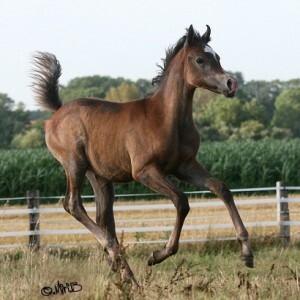 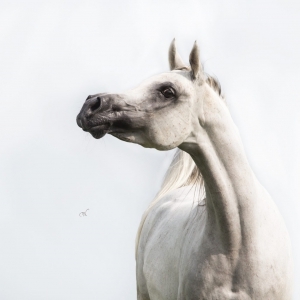 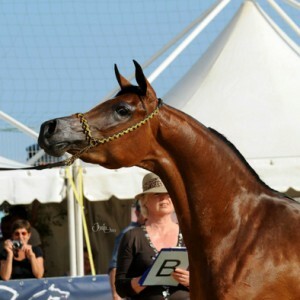 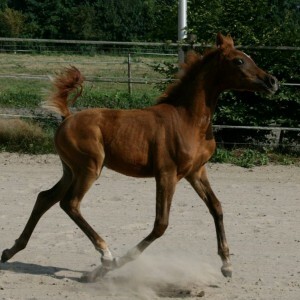 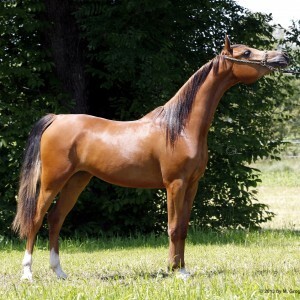 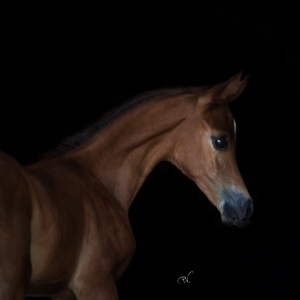 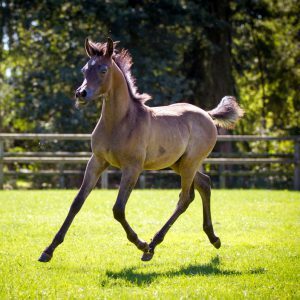 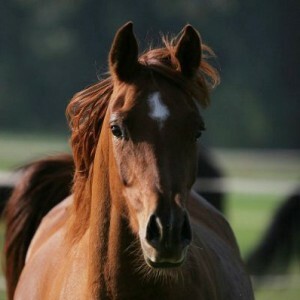 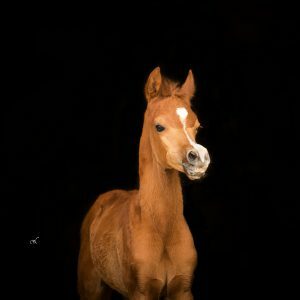 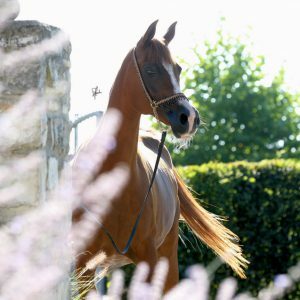 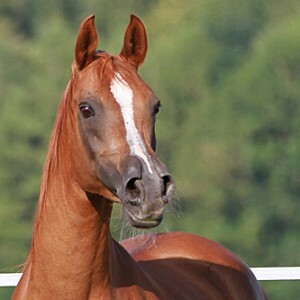 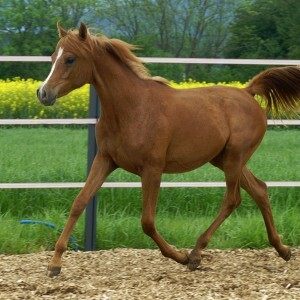 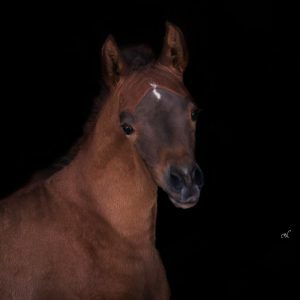 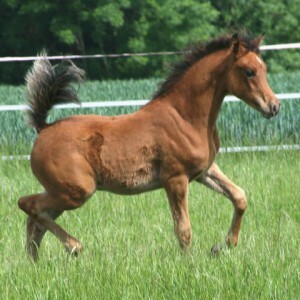 We can certainly help you to find the Arabian horse of your dreams.